When I posted that The Pilot and I weren't going to be able to take a trip for our anniversary, I didn't think things would change...especially when The Pilot didn't get home until a day later than he was supposed to. Flying on his day off though, meant that he got another day off. Schedule change approved, two bags packed and four hours later, we were boarding a flight to LA, Hawaii bound! 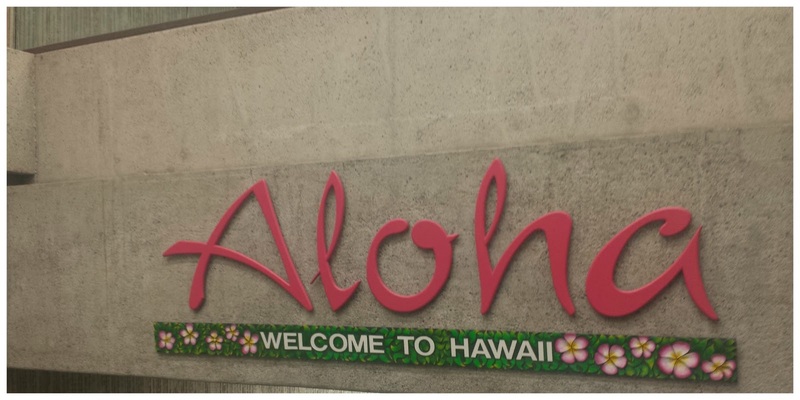 We landed in Honolulu at around 9:30 pm and...didn't get lei-ed. Apparently, that only happens in the movies. How rude! Carolann and her Mister picked us up from the airport and we were off to start our Hawaiian adventure sleep. Carolann had recently written a blog post about what she would do with One Week on Oahu and I was determined to do almost everything on her list...in half the time. 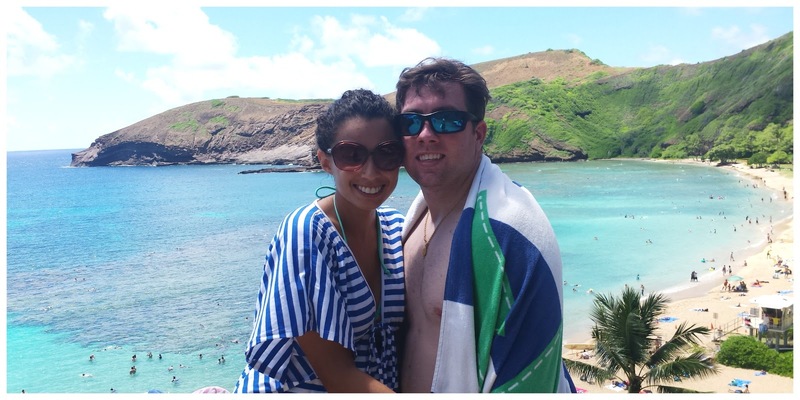 Our first day started bright and early with a trip to Hanauma Bay. It was gorgeous and easily one of the most beautiful places I have ever been. I couldn't get over how beautiful it was and I was so happy we had made it! Hanauma Bay is great for snorkeling. 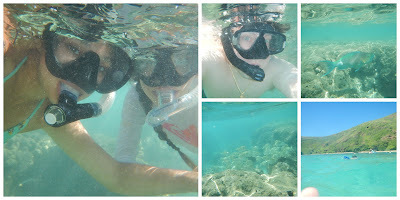 Carolann had some gear, but I rented enough so that all three of us could snorkel and we spent hours swimming around with some of the biggest, most colorful fish I had ever seen! 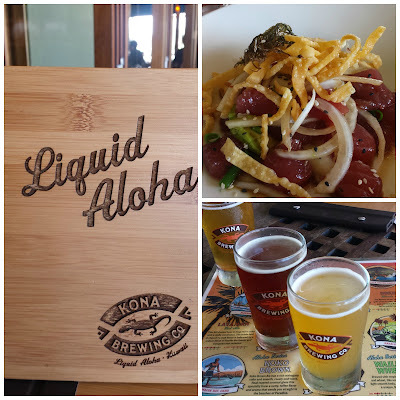 We worked up quite the appetite on our snorkeling adventure so we headed to Kona Brewing Company for some "liquid aloha" and poke. The beer was cold, the poke was delightful and I was loving Hawaii. After lunch, we made our way back to Kailua where Carolann and I treated ourselves to massages at Nori Kohana. The Pilot meandered around downtown Kailua while we got pampered and 60 minutes later, I felt like I was really on vacation. We stopped at one of Carolann's favorite places, Chad Lou's, for homemade ice cream sandwiches before heading to the Kailua Public Library's book store. Carolann and I have been sending each other books for almost as long as we've known each other and most of the books she's sent me this year have been from her local library's book store, so I had to stop in! Way too many books later, we headed to Kailua Beach for a sunset swim before making our way to the Kailua Farmers' Market for dinner. 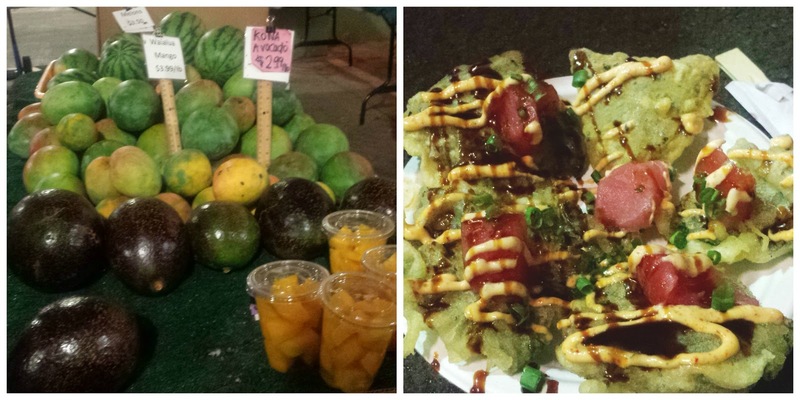 The Farmers' Market was amazing! Live music, tons of people milling around and dozens of vendors selling delicious food! It was almost impossible to decide what to get! I stopped by a table that had the biggest avocados I've ever seen...they were the size of watermelons! and had one of the best meals I've ever eaten - tempura kale chips with poke, spicy mayo, ponzu and scallions. After dinner, we headed back to Carolann's to get some rest. 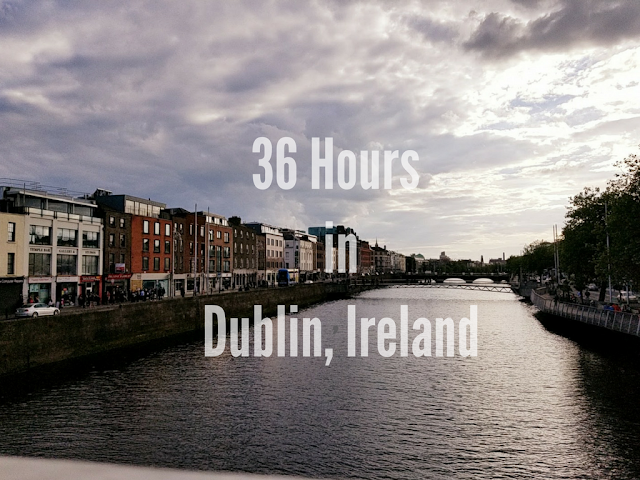 It's a six hour time difference between Hawaii and DC and we were absolutely exhausted! We also had plans for an early morning the next day and The Pilot and I were out the minute our heads hit the pillow. It had been a perfect first day in Hawaii and I couldn't wait to explore more of Oahu! Stay tuned! 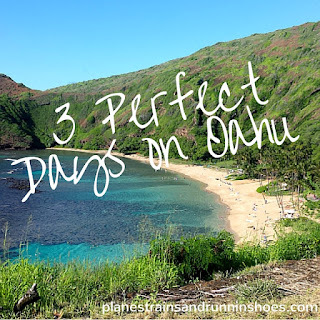 My next post will be all about Oahu's North Shore! Have you been to Hawaii? Which islands did you travel to?